Do you have an interest in research and want to make a difference? 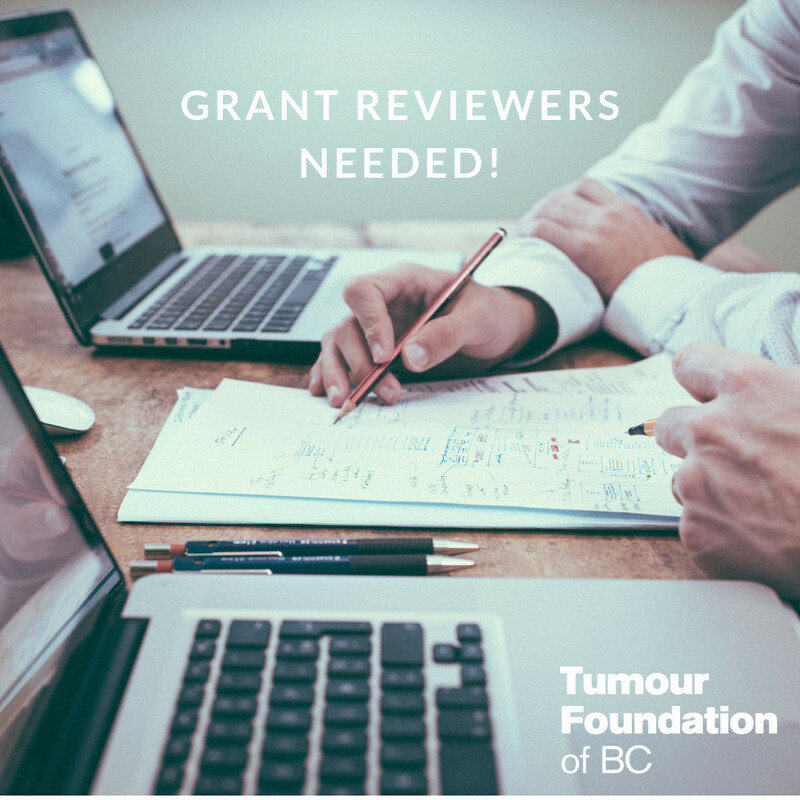 We are seeking volunteer grant reviewers who are eager to review applications for our microgrant program, a joint program with the Rare Disease Foundation. There are four calls a year: February, April, August, November. As a reviewer, you will be asked to participate three times a year. The total commitment is about 4.5-6 hours yearly. There are no specific requirements for this position, except an eagerness to get involved, and to read and score applications. Some interest in medical terminology, rare diseases, and treatments is a plus but not essential. The position requires you to read 10-12 half page applications, and rank them according to your level of interest. If being involved in this program excites you, please get in touch with our Executive Director at info@tumourfoundation.ca.